Online records management platform: MyRecords makes your archives more accessible than ever before. 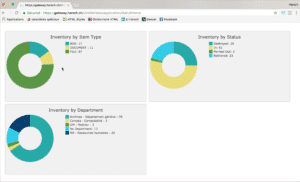 pictogram of the new online records management platform. Our Records Management Dept. 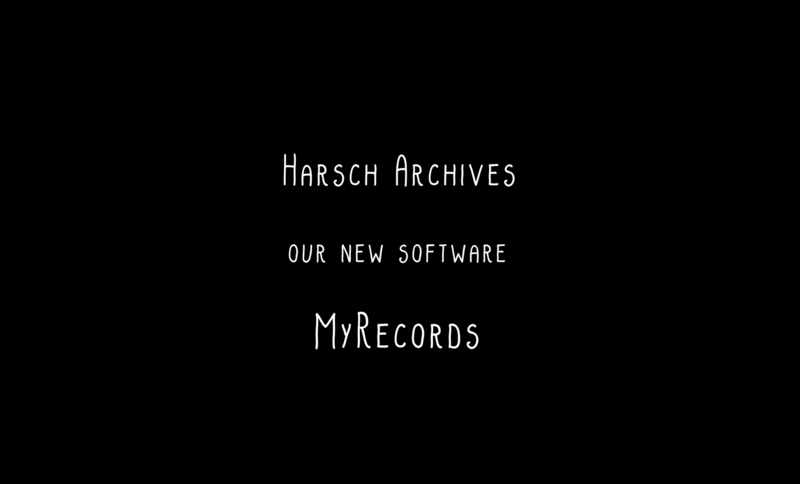 has just introduced the new version of MyRecords, the online archives management platform. This new tool is more comprehensive and efficient; it is also more intuitive. It responds to the growing needs of potential customers while at the same time reassuring existing clients with a more modern system they will find easier to use. You will also find a new tool “Dashboard”, which provides a detailed overview of the archives we manage for you. These are just some of the services available; there are many more and all can be configured to YOUR particular needs. Please contact us soonest for further details. Don’t miss this one-minute video demonstration of what the new platform can do.